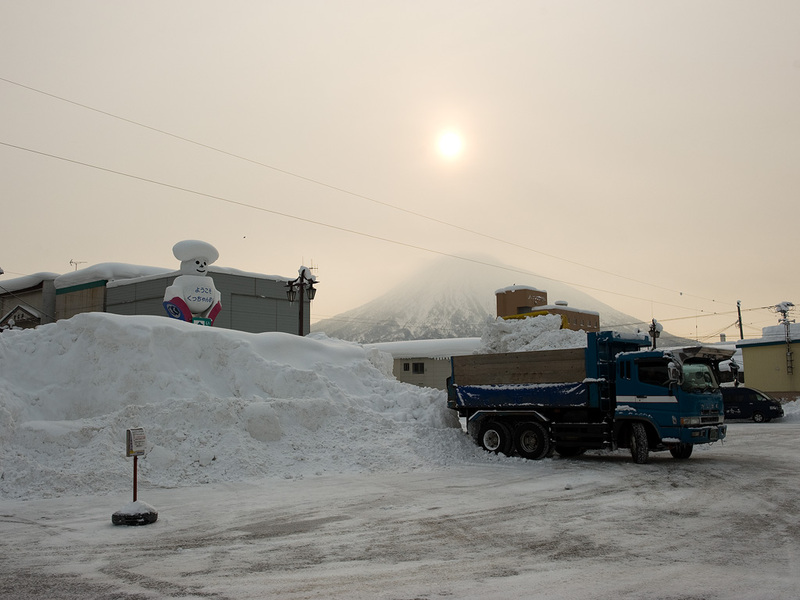 2012 Niseko Grand Hirafu Season Begins. The new season has begun with excellent snow in Niseko Grand Hirafu. Friday night the official opening ceremony party and banquet seminar was held at the Niseko Alpen Hotel. Due to strong winds and some limited snow coverage the resort was only able to open the Ace Family Pair lift in the morning. There were quite a lot of people hiking up the Alpen course and beyond throughout the day for some more challenging turns. The resort opening ceremony was attended by local dignitaries and officiated by a Shinto priest to bless the new winter season. It looks like tomorrow the Ace #2 Center 4 lift and the Ace #3 pair lift will be in operation so a lot more easily accessible fresh powder is waiting up top.